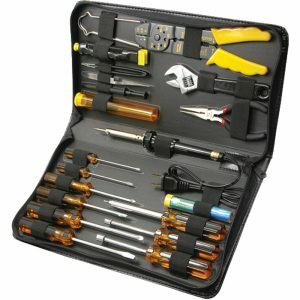 20pc Compact Computer Tool Kit designed for computer technicians. 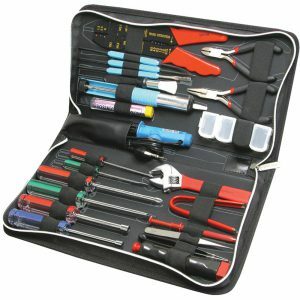 25pc Telecom Installer’s Tool Kit, ideal for Network Installers and Field Engineers. 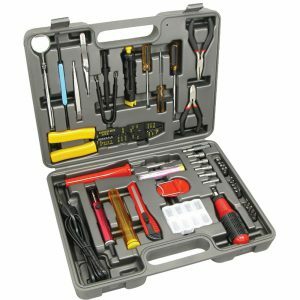 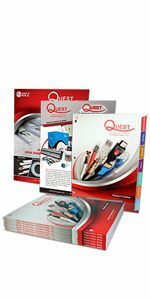 40pc Computer Repair Kit designed for computer technicians. 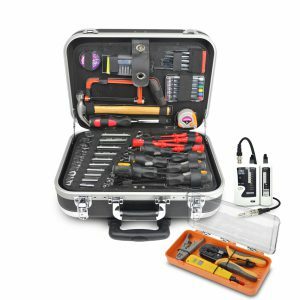 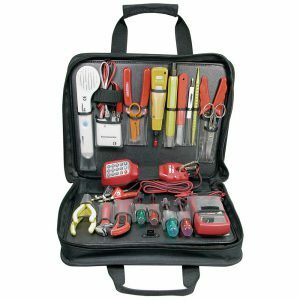 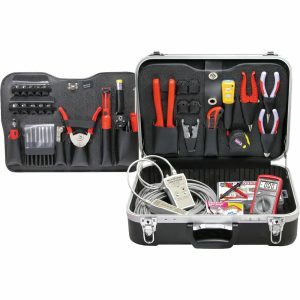 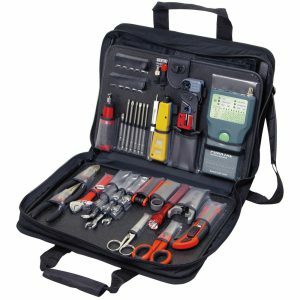 53pc Technician Tool Kit, ideal for Network Installers and Field Engineers. 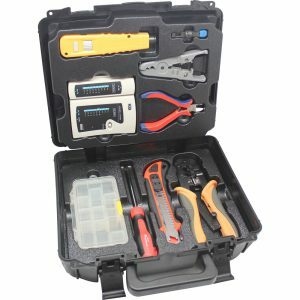 81pc LAN Installation Tool Kit, ideal for Network Installers and Field Engineers. 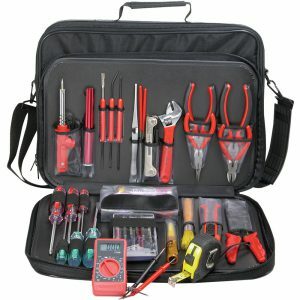 81pc Network Installer’s Kit, ideal for Network Installers and MIS Managers.